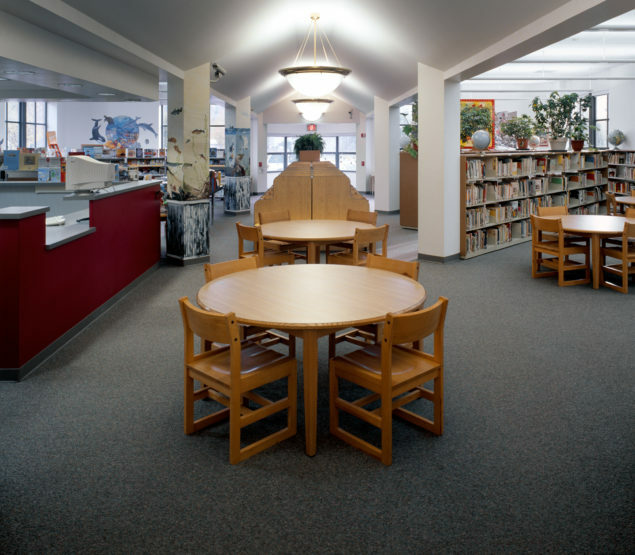 A central, two-story lobby allows access to shared facilities by primary and secondary grade levels. 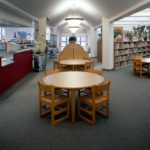 The lobby also permits public access during after-school hours to the library, gymnasium, and music facilities. 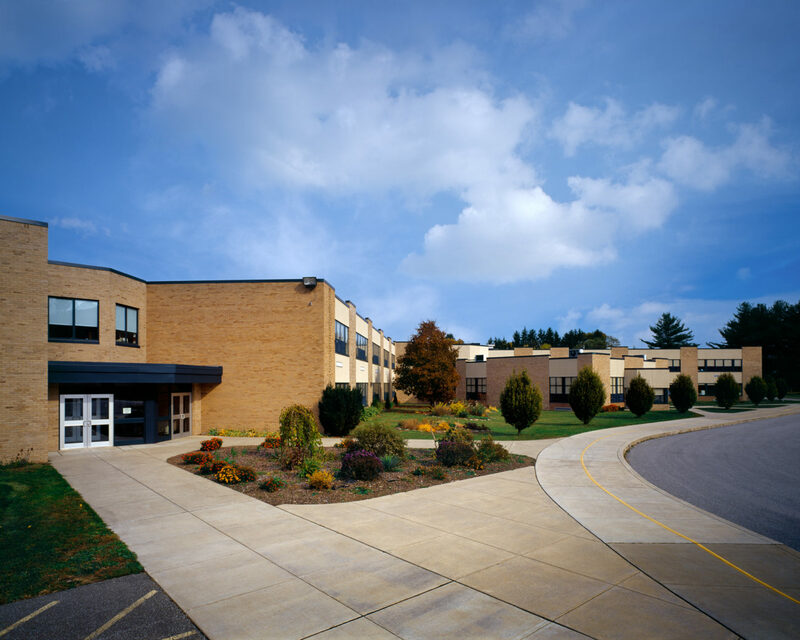 Shared facilities include a library, cafeteria, office area, music room, large group instruction room, and gymnasium areas. 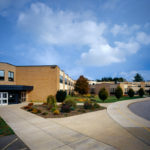 The site development provides separate areas for safe discharge of students from buses, and for parent drop-off and pickup. 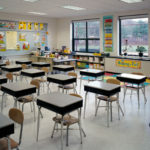 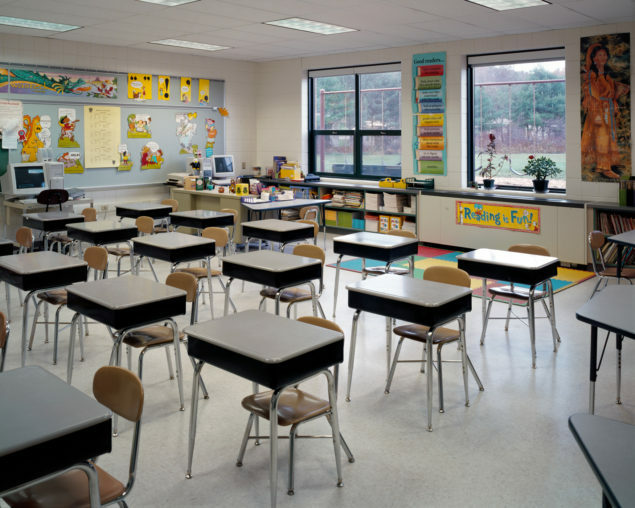 At the completion of this addition/renovation project, a subsequent addition encompassing 23,250-square-feet was immediately undertaken to provide additional space for classrooms and Elementary Learning Support.